What happened?!? Apparently I blinked and Thanksgiving jumped right into Christmas! This time of year always flies by. In a rush of tree trimmings and car robberies (both of which took place this week, so that’s cool). Let’s get to some links, shall we? 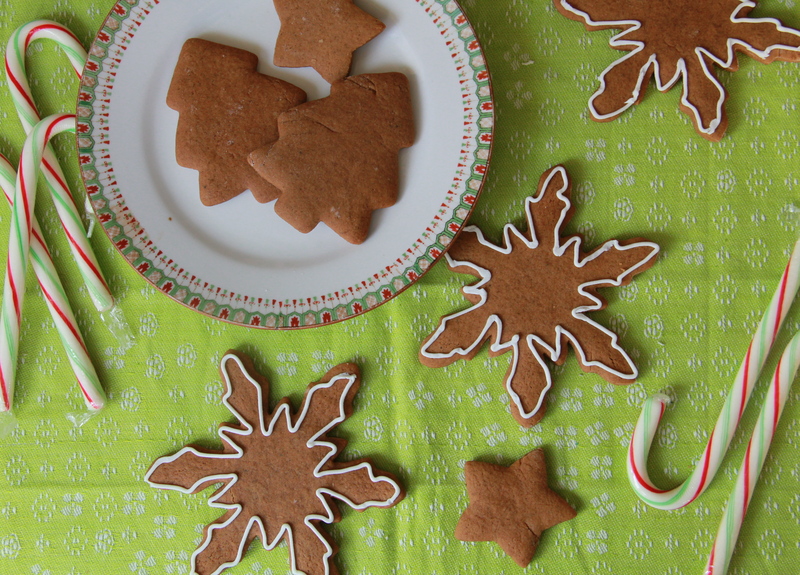 Classic Gingerbread Cookies? Why yes, I think so. An amusing remix of the original classic, minus the creep factor. I always love Joanna’s annual gift guides. Adding these to the “must make” list this season. I feel like we all could use this right now. A new episode of And Eat It Too went up today!